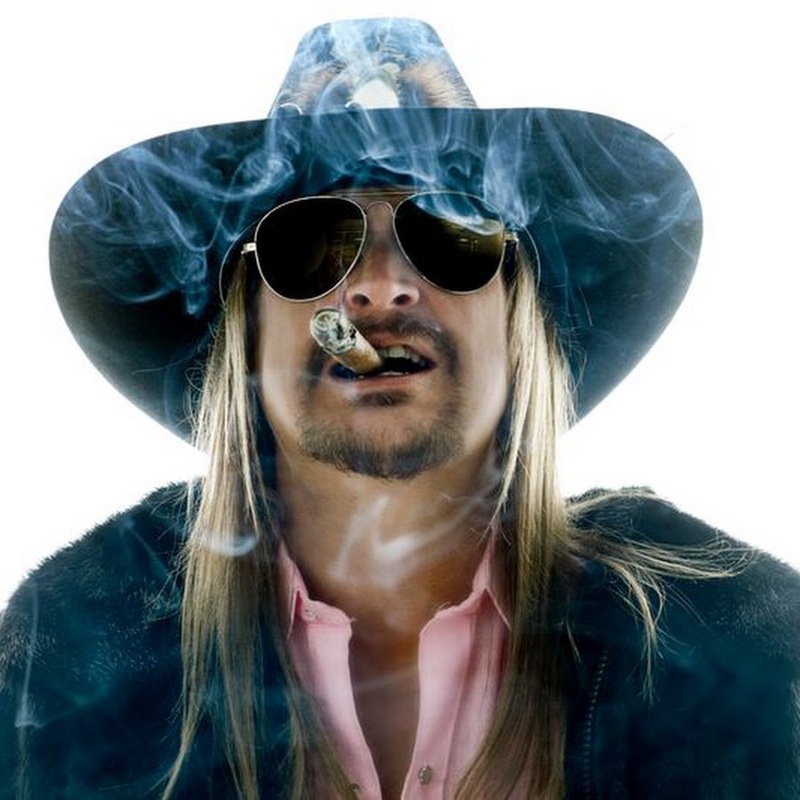 Target Liberty: Kid Rock Responds to Allegations He's Breaking Campaign Finance Law: "Go F--k Yourselves"
Kid Rock Responds to Allegations He's Breaking Campaign Finance Law: "Go F--k Yourselves"
Methinks we are about to find out what Donald Trump on mushrooms would look like. Kid Rock is blasting reports that he could be in violation of campaign finance laws ahead of a possible Michigan Senate bid, telling the “misinformed press” to "go f--- yourselves." “#1 I have still not announced my candidacy,” Ritchie, who’s teased a potential GOP challenge to Sen. Debbie Stabenow (D-Mich.), wrote. “#2 See #1 and go f--- yourselves,” he added.